Join us as we celebrate our new brand, TogetherDigital, and listen to a wonderful presentation on “The Power of Transparent Storytelling” with Kelly Manderfield from Cleveland Metroparks. She will be discussing how clear, concise and compelling campaigns impact audience behaviors and perceptions. And how the mission of Cleveland Metroparks influences its brand campaign to drive results. Drinks and snacks will be provided, along with some special goodies from Cleveland Metroparks! This is a members only event. If you are interested in attending and learning more about Women in Digital, become a member today! 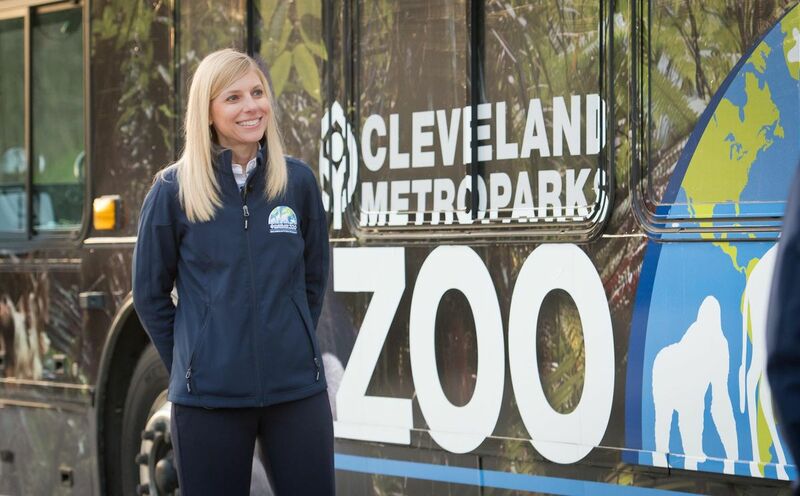 Kelly Manderfield is the Chief Marketing Officer for Cleveland Metroparks and leads all marketing initiatives across its 18 park reservations, eight golf courses, dining, retail, and a nationally acclaimed zoo. Manderfield is a critical member of the team that earned Cleveland Metroparks “Best in Nation” Gold Medal Award for excellence in Park and Recreation Management. 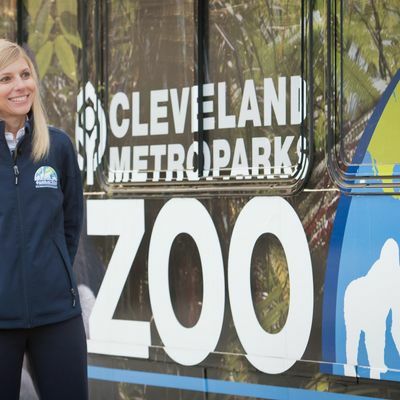 Under her leadership, Cleveland Metroparks has developed and executed several transformative brand campaigns, including Cleveland Metroparks Come Out and Play, 100 Year Centennial and Time to Explore as well as the rebrand of Cleveland Metroparks Zoo, bringing wildlife conservation to the forefront. As CMO, Manderfield has created a culture of strategic data-driven decision making to support the agency’s goals and initiatives as well as drive revenue. She manages overall marketing from end-to-end, including: communications, advertising, research, special events, event rentals, corporate partnerships, retail and visual communications. Follow her on Twitter to stay up to date on all the great happenings at Cleveland Metroparks! New Brand. New Look. Same amazing organization! ICYMI Women in Digital has rebranded to TogetherDigital! Check out what's new at the new site, here. And, you can also watch the LIVE announcement from SXSW on Facebook, here! If you are interested in sponsoring this event or others, woo hoo! Contact us at Y2xldmVsYW5kIHwgdG9nZXRoZXJpbmRpZ2l0YWwgISBjb20= or aW5mbyB8IHRvZ2V0aGVyaW5kaWdpdGFsICEgY29t.